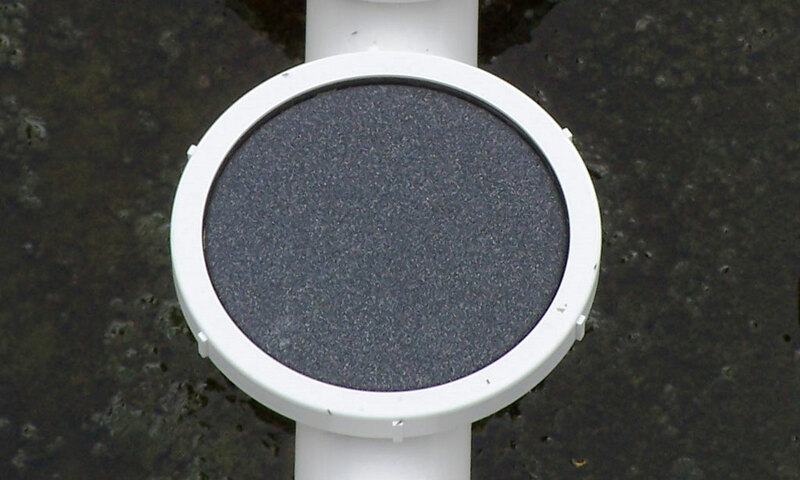 Bubble Aeration - Fine and Coarse Systems - Aquarius Technologies, LLC. 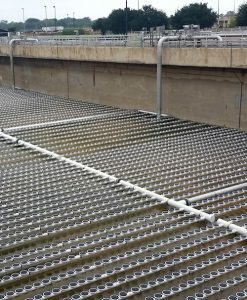 Each aeration system design includes design calculations, performance data, specifications, layout drawings and system support. 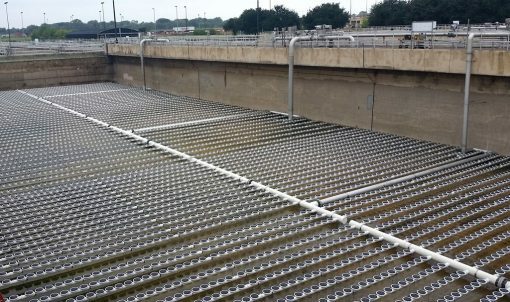 An Aquarius QUANTAER™ Diffused Aeration System can be designed for installation in concrete (poured in place or pre-cast), steel or fiberglass tanks / basins. Attention to ease of installation, low maintenance and reduced replacement costs are considerations in selecting the right solution to meet or exceed performance expectations. 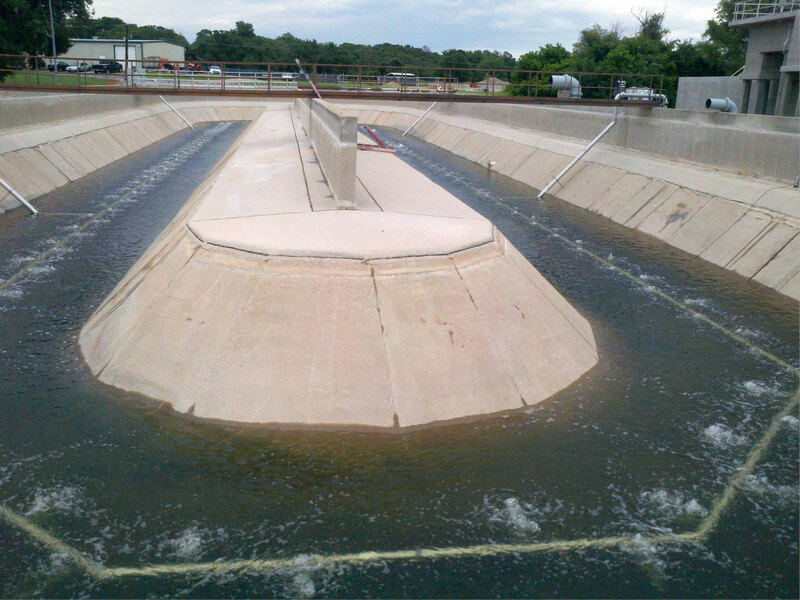 Each municipal and industrial application requires a specific design. 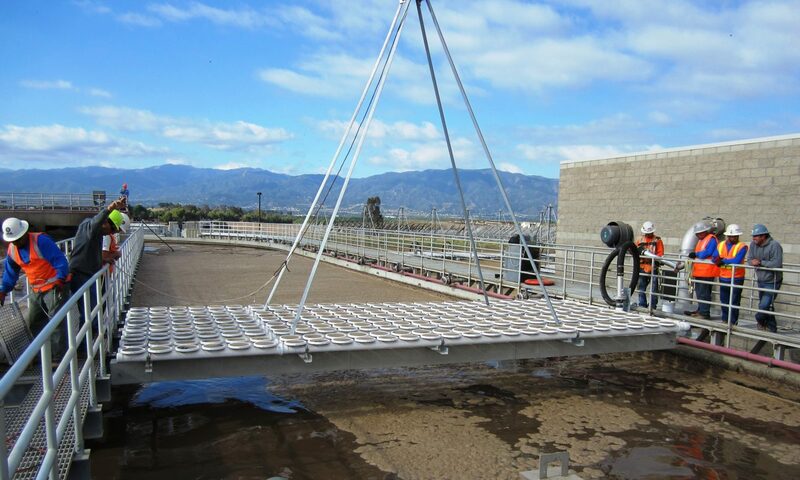 We understand that delivering dissolved oxygen and mixing energy into a unit process takes more than just adding diffusers. It requires application experience to ensure the most efficient and performance proven design is recommended. Visit Our Project Gallery and view a variety of Customer Solutions we have provided over the last decade. 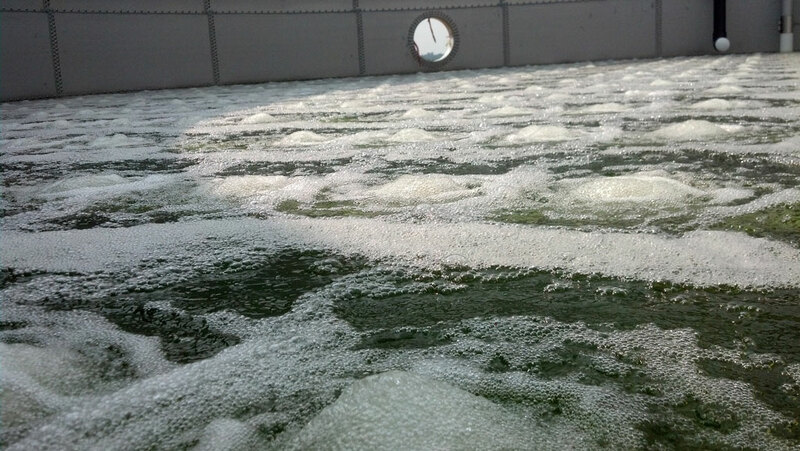 We understand the value of experience in the design of fine bubble diffused aeration systems. 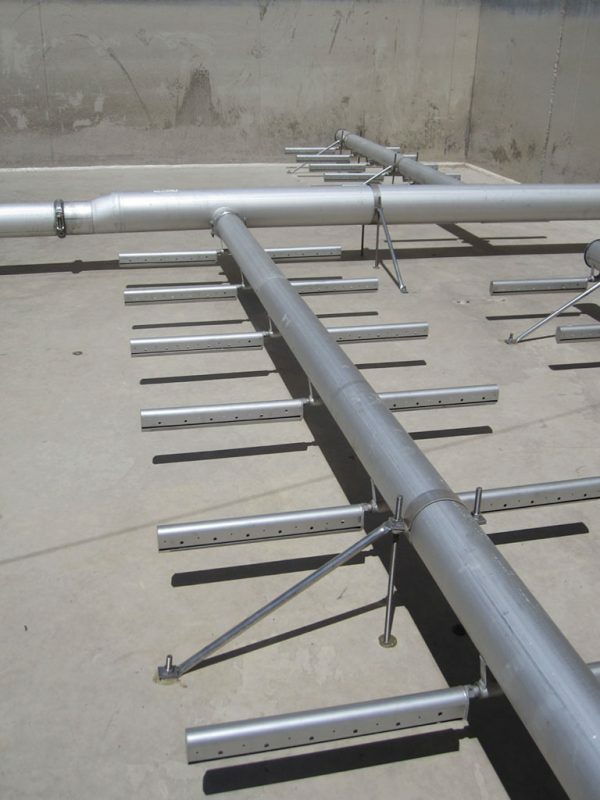 Although diffuser selection is critical, equally important is the design of the air delivery system. 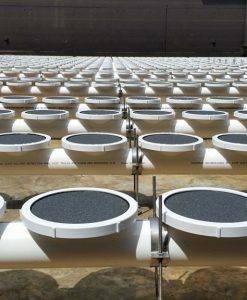 Combining Aquarius' proprietary air distribution system manufacturing process with energy efficient disc diffusers differentiates us from every other diffused aeration system in the industry today. 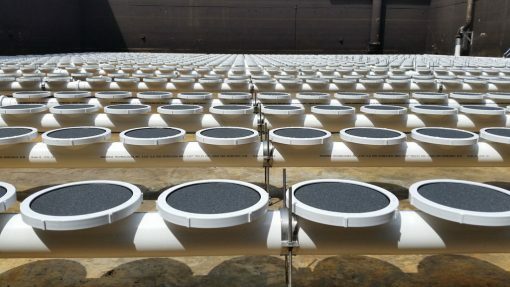 Aquarius strives to be the best in class by setting design standards that exceed those of other suppliers of diffused aeration components / systems. Every diffused aeration system requires a reliable air distribution grid. Aquarius' investment in an automated manufacturing process ensures consistent, quality products. Each component has been engineered by Aquarius' engineers. 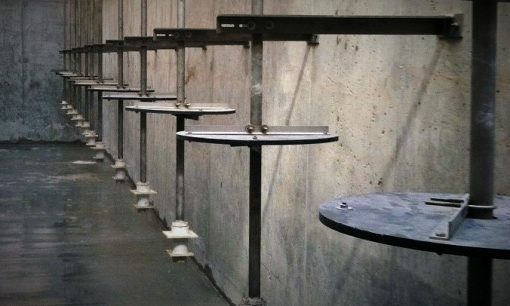 Our diffuser holders are solvent welded and ultrasonically staked to the air distributor piping, resulting in a robust and reliable connection that prevents bond failure. The addition of our proprietary threaded union joint for piping connections with infinite angular rotation reduces joint stress and prevents breakage and leakage commonly found with other diffused aeration systems. We confidently guarantee our aeration system. Constructed of an advanced EPDM membrane blend with less than 10% extractable oils results in longer life and energy efficiency. 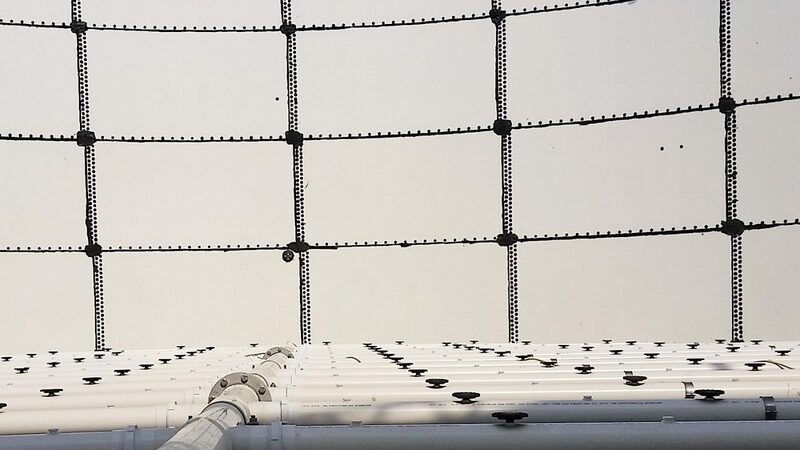 The proprietary perforation pattern is designed for increased oxygen transfer efficiencies and energy savings. Improved air distribution allows for few diffusers without sacrificing performance. The integral check valve prevents back flow during intermittent operation. 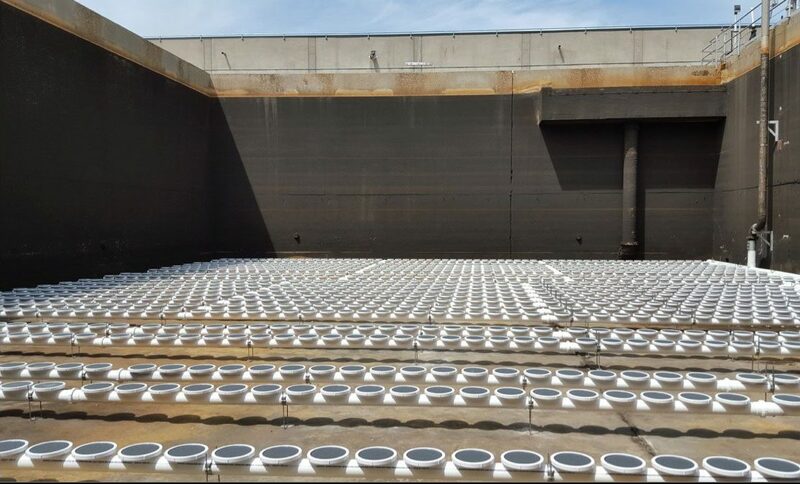 EPDM standard disc diffusers are ideal for activated sludge aeration, swing zones in biological nutrient removal applications, and mixing applications. 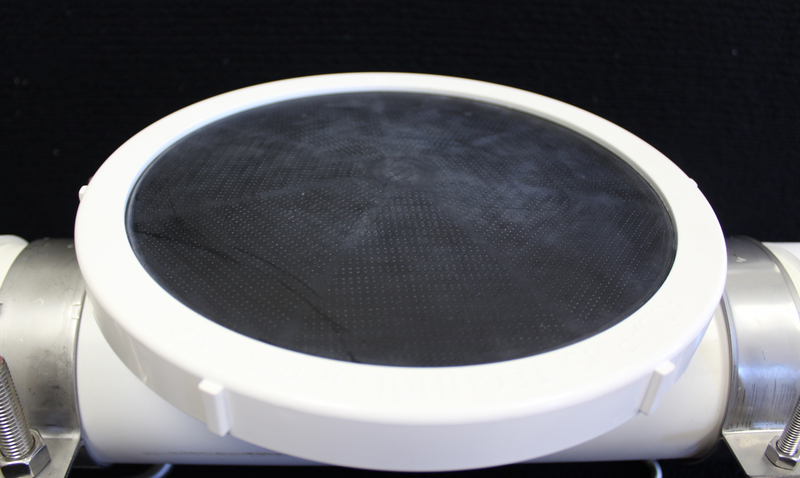 Constructed of the same advanced EPDM membrane blend as the Standard Membrane Disc Diffuser, the Low Pressure Disc Diffuser provides a unique perforation pattern with lower headloss as the membrane gradually expands when air flow increases. EPDM Low Pressure Membrane Disc Diffusers are capable of operating over a wide range of air flows while maintaining consistent oxygen transfer efficiency. The same effective integral check valve utilized on the Standard Membrane Disc Diffuser prevents back-flow and is a great choice for intermittent operation. 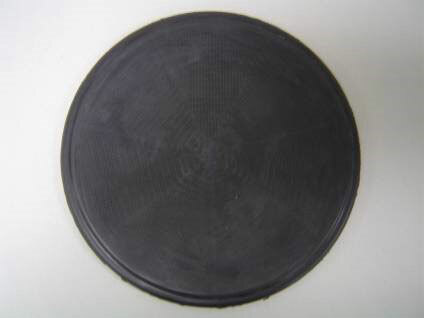 The EPDM Low Pressure Disc Diffuser is suitable for heavy solids, aerated mixing, and industrial applications requiring high air flow rates and can be utilized in EPDM Standard Membrane Disc Diffuser applications to meet lower headloss requirements. The Aquarius Ceramic Disc Diffuser is constructed of high temperature composite alumina oxide ceramic that is thermally bonded at high temperatures. 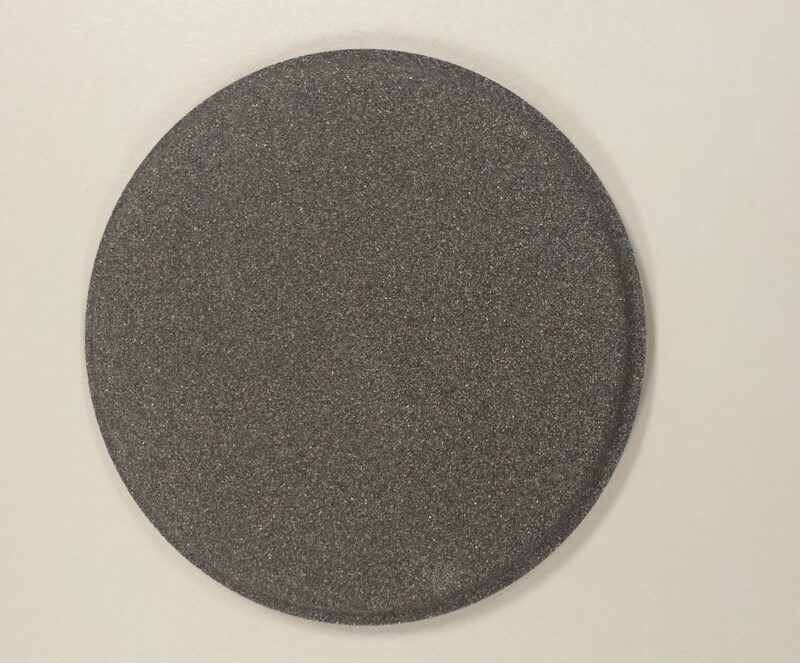 The ceramic disc is highly resistant to harsh chemicals often found in industrial wastewater. 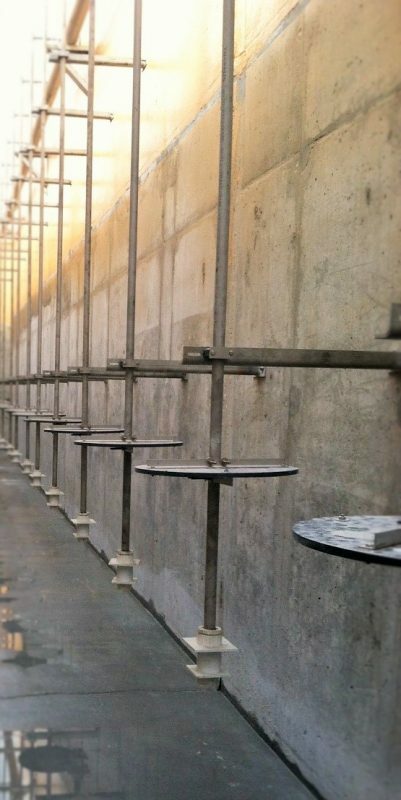 The density of the ceramic disc across the diffuser varies with the contour profile and peripheral channel, ensuring uniform air bubble distribution over the entire diffuser compared to flat ceramic diffusers. The positive seal created by the compression of the O-ring seat prevents short circuiting near the retainer ring and minimizes diffuser fouling. 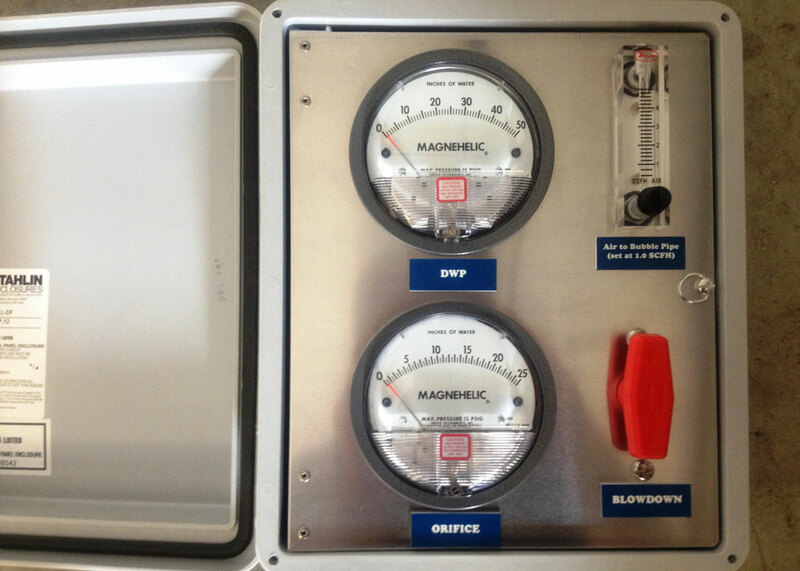 To maintain peak efficiency clean in place monitoring and cleaning systems are available. 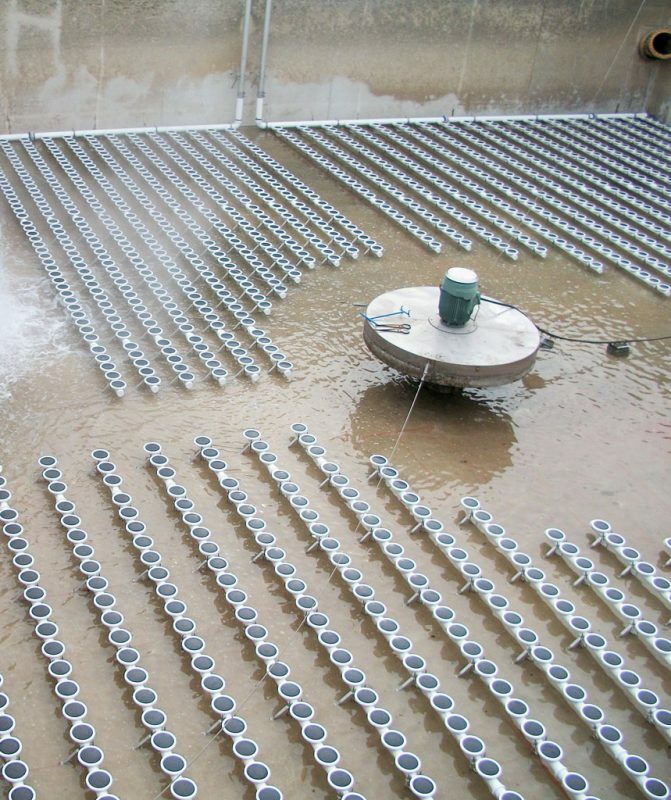 The Ceramic Disc Diffuser is suitable for activated sludge aeration and dependable performance in aggressive industrial wastewater and is recommended for continuous operation over a range of air flows. 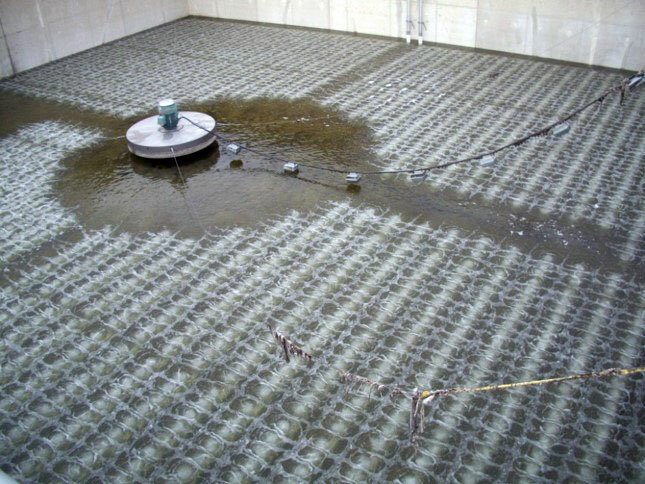 The Aquarius retrievable aeration grid is a solution for installations where the basin / tank cannot be taken out of service. 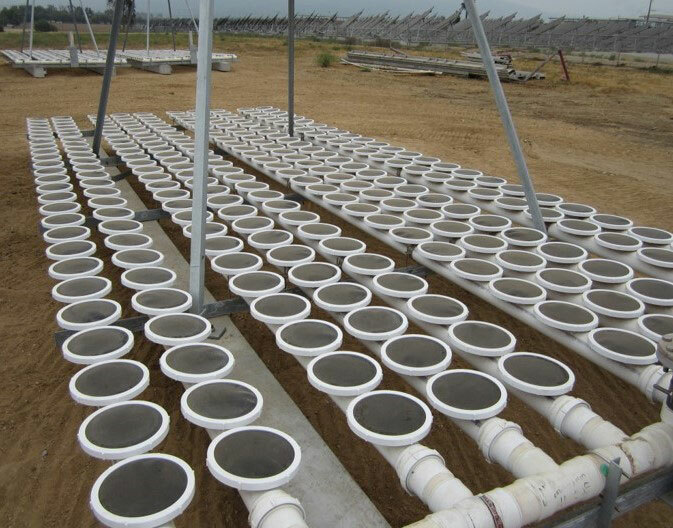 A minimum of two grids per basin are recommended for continuous operation when one grid is out of service. Don't hesitate to consider this solution from Aquarius based on our proven performance, and design integrity. 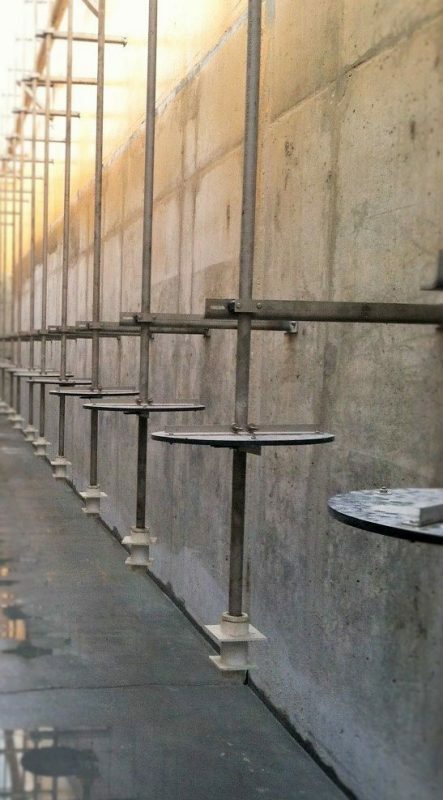 Aquarius has the knowledge and experience in design, application and operation of aeration systems to assist you in the evaluation and selection of the right coarse bubble diffused aeration system for your application. 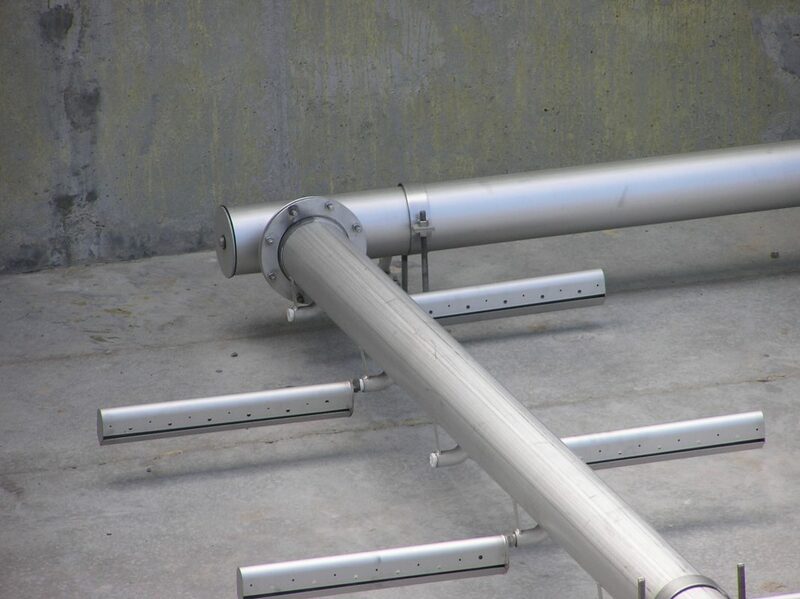 Whether it is our Wide Band Stainless Steel, Flexcap™, or Single Drop diffuser system, you can rely on us to recommend a system which will meet or exceed performance expectations. 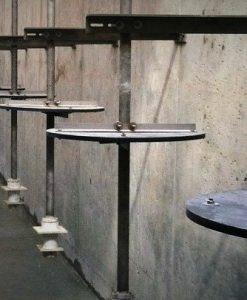 The wide band stainless steel diffuser was first developed in the 1960's and has stood the test of time as the most versatile coarse bubble diffuser available. The low headloss wide band diffuser operates over a wide range of air flow rates. 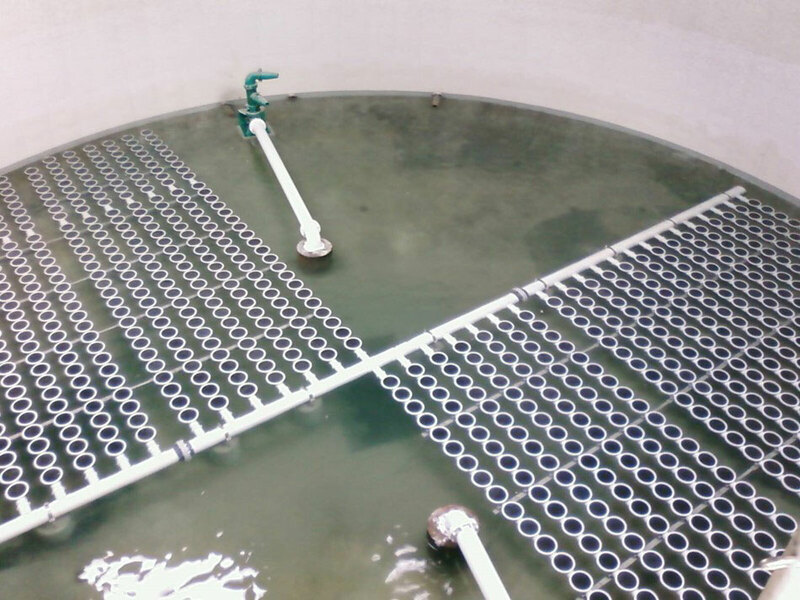 Its stainless steel design is suitable for harsh wastewater environments and full length bottom deflector prevents diffuser fouling. 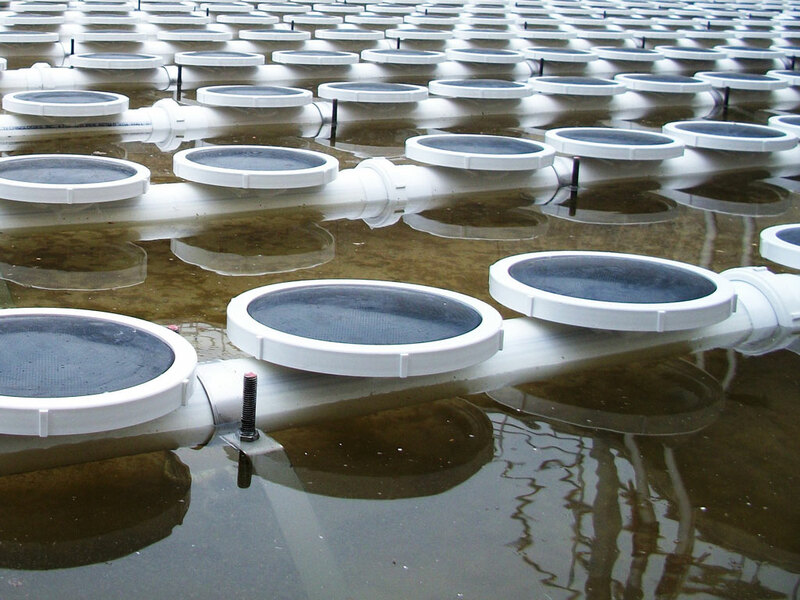 This diffuser is designed for a wide range of applications including activated sludge, aerated mixing and aerobic digestion. The Flexcap™ diffuser solution is designed for high solids applications where fixed orifice coarse bubble or fine bubble diffusers are prone to plugging. 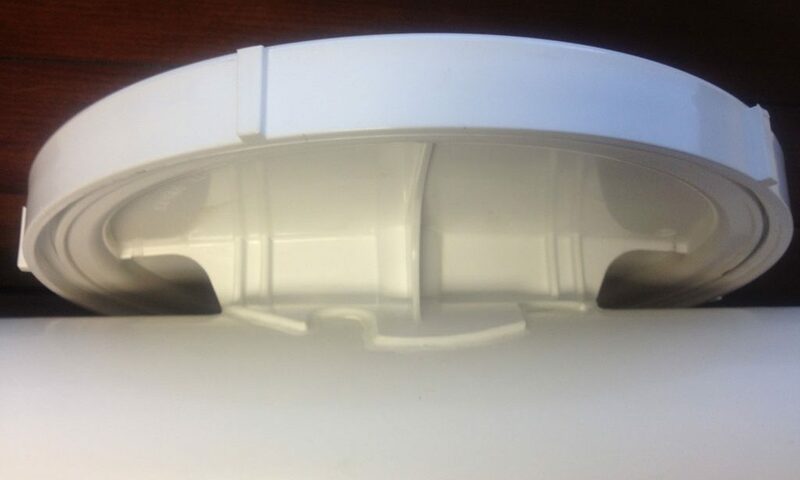 The diaphragm check valve diffuser releases air from its underside reducing plugging. 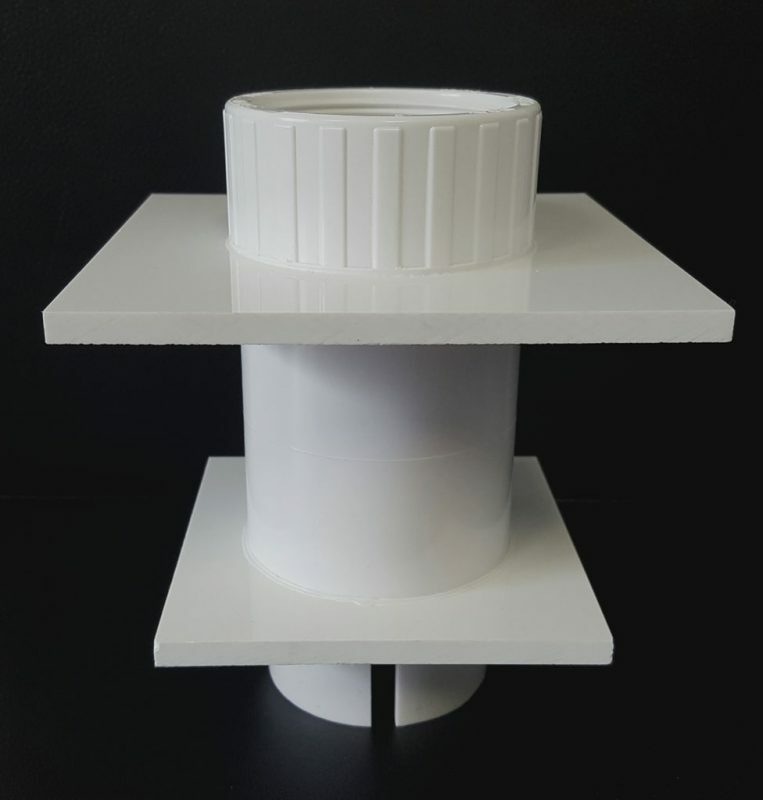 The diffuser cap seals tightly to the base of the diffuser preventing any backflow into the diffuser or piping when the air is shut off. 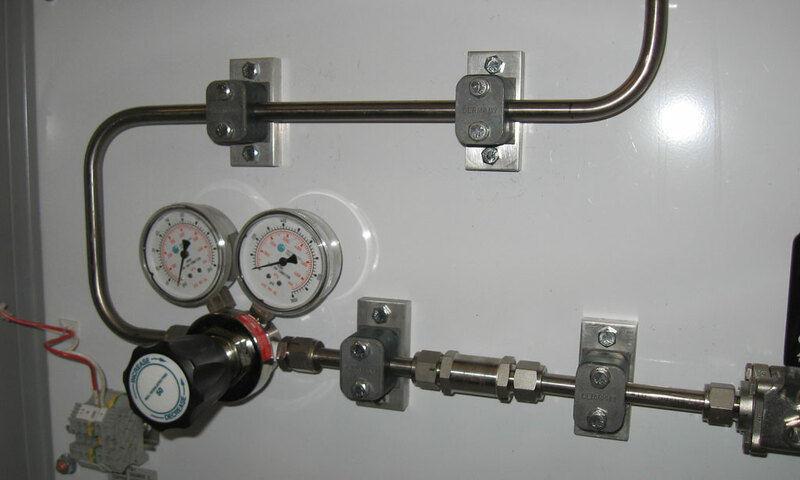 Installation is quick and easy by threading the NPT diffuser connection to the factory installed threaded bosses on the crown of the piping system. 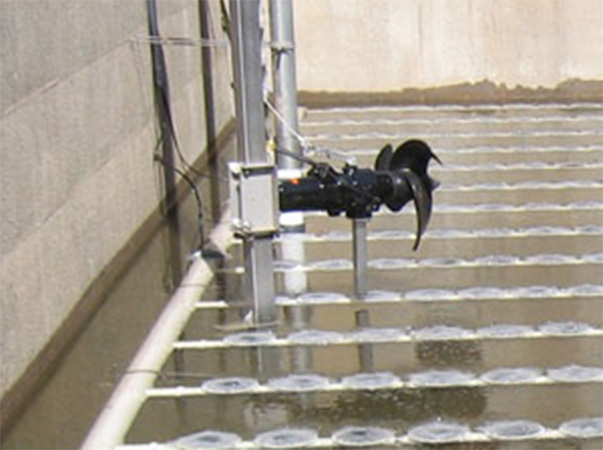 This diffuser is designed for applications including activated sludge, aerated mixing and aerobic digestion. 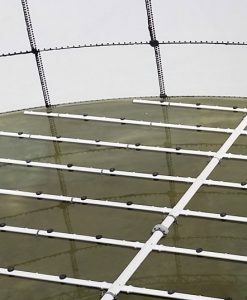 The single drop diffuser is designed for maintenance without dewatering the tank/basin. No small orifices or piping restrictions are located below the liquid level to prevent plugging. Designed for a wide-range of airflow based on diffuser diameter. 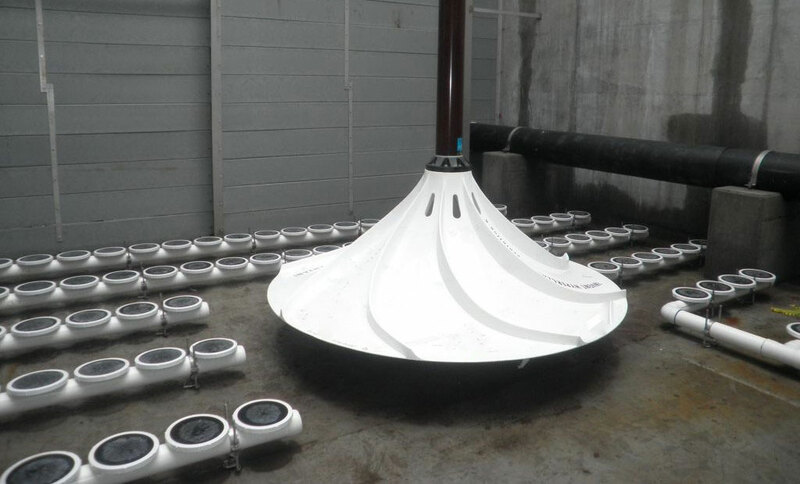 This diffuser is designed for applications including mechanically thickened aerobic digesters, sludge holding and heavy solids. 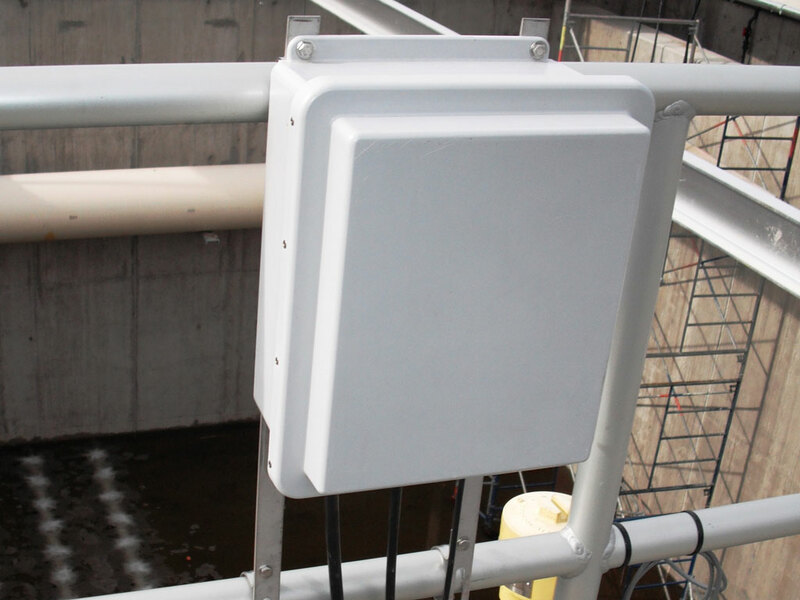 The diffused aeration pressure monitoring system is optional and can be provided on every aeration grid or select aeration grids. 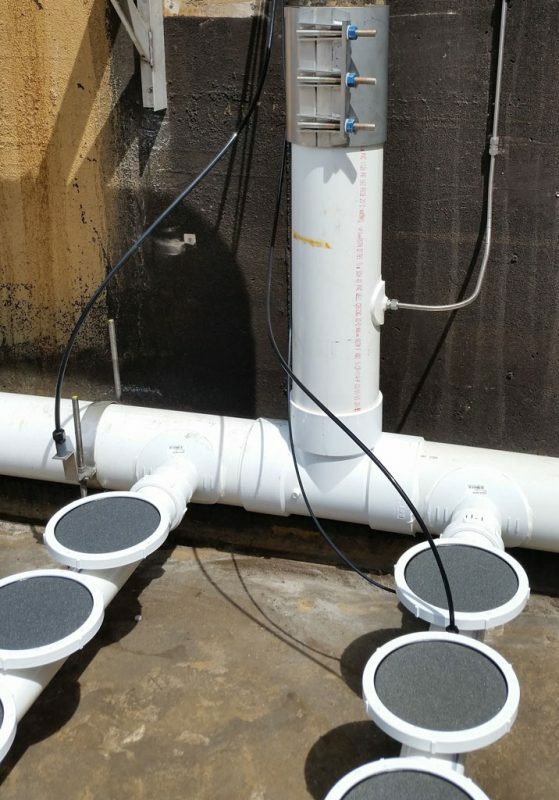 Aquarius will work with you to determine if pressure monitoring is recommended for your fine bubble diffused aeration system. 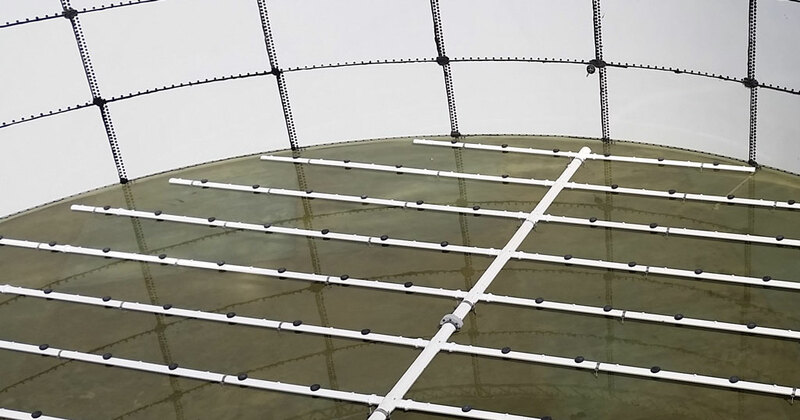 The Aquarius chemical cleaning system is designed to maintain like new performance of fine bubble membrane and ceramic disc diffused aeration systems. 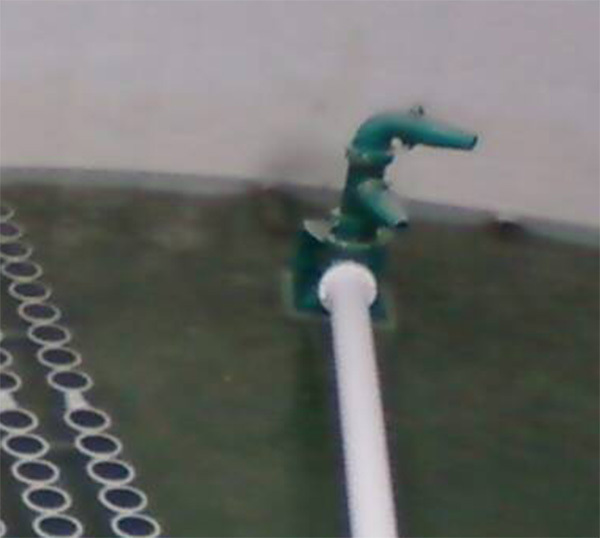 The cleaning system operates without the need to interrupt the process or dewater the aeration basins. The system is easy to use, safe and effective. 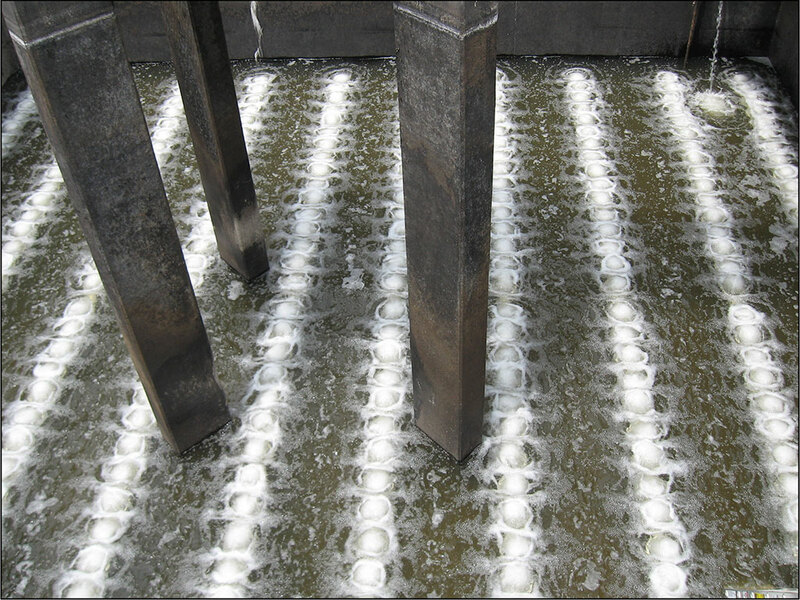 When diffuser cleaning is required due to an increase in operating pressure or a decrease in system efficiency, a chemical cleaning agent is introduced into the process air downstream of an individual aeration grid drop pipe. 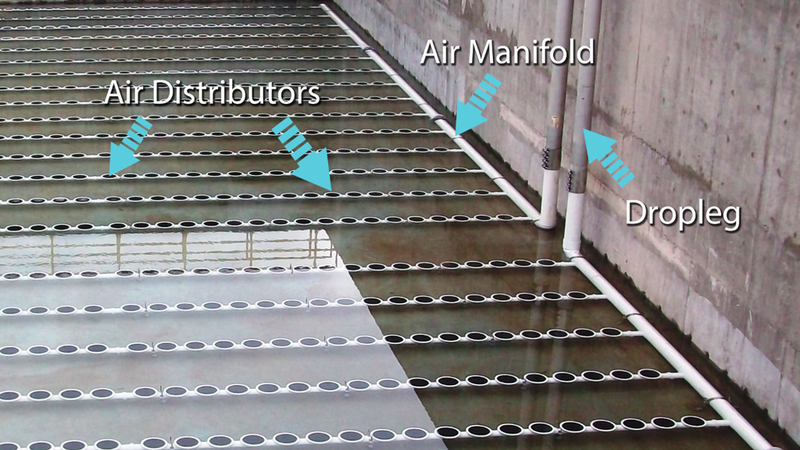 The process air distributes the cleaning chemical throughout the aeration grid to the diffusers. The cleaning chemical permeates the diffusers where it oxidizes mineral fouling and sloughs biological fouling from the diffuser surface. 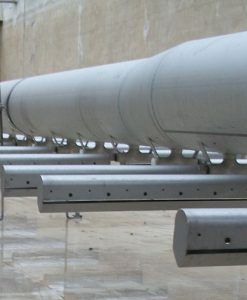 The Aquarius chemical cleaning system is most effective when used regularly as part of the plant's preventative maintenance procedures. Upgrading mechanical or coarse bubble aeration systems to the QUANTAER™ Fine Bubble Aeration Systems yields significant energy savings for our customers. 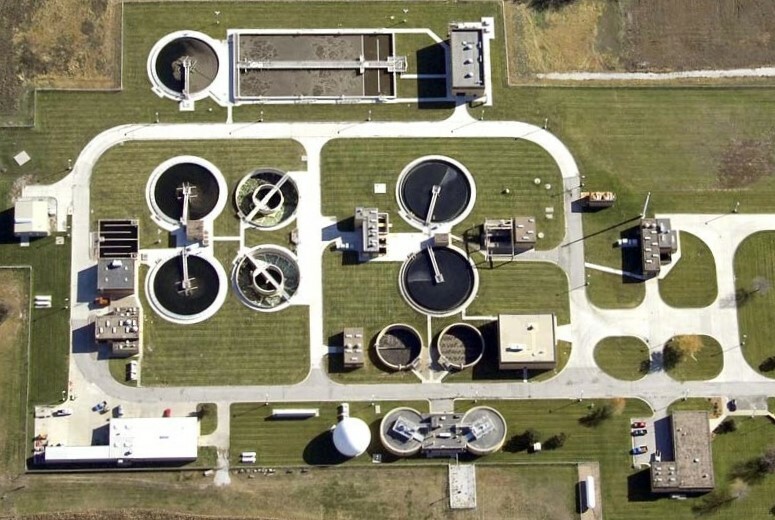 Wastewater treatment plants that have upgraded have experienced 40 to 60 percent energy savings.